We are artists, gamers, writers, coders and designers. 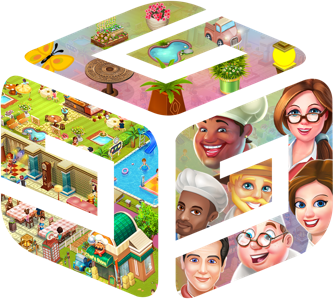 We create games that delight people and connect them to players around the world. We having gaming embedded in every fiber of our being and put in a lot of thought in making a game. This has enabled us to smash titles and create records. We aspire to develop long-lasting games which are intuitive, and entertain. Our philosophy is simple. We appreciate individuality, creativity, and passion for games. To create the best games for you, we have gathered a team of knowledgeable and passionate gamers. We love our work and excellence in games with a personal touch is our motto. 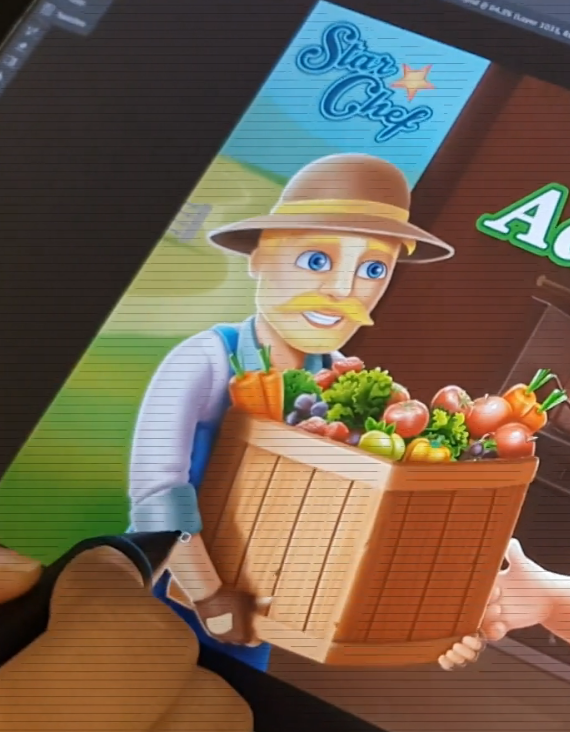 What sets us apart is our ability to give you games that connect with you on a personal level. We deeply respect players who invest thousands of hours, and build lasting friendships and communities through our games. - JOURNEY THE FANTASTIC WORLD! Get ready for a fun-filled adventure with chef extraordinaries! Rustle, hustle, pick up your ladle! Travel the world with Bob and meet many more quirky chefs whose only goal is to BE FANTASTIC! MATCH, COOK and COLLECT! That’s the secret to becoming a Fantastic Chef. 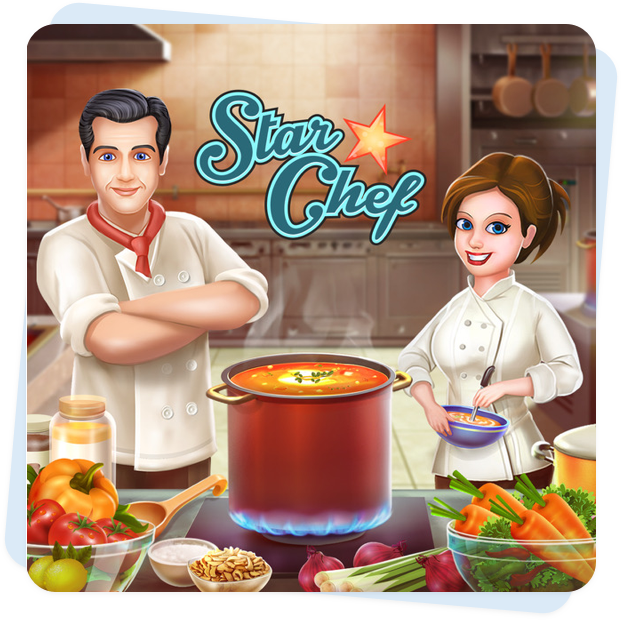 Match delicious ingredients, cook ‘em in the food mixer, and collect your stars! Make your way through obstacles, dripping oil, and an obnoxious rat. Earn Chef Badges to prove your effort of whipping up WORLDLY DISHES! Cooking is paired best with ADVENTURE! Travel the globe awakening a cursed Mummy and greeting a Viking Warrior. Visit the sandy shores of Tropical Paradise and evergreen beauty of the Charming Countryside, cooking tasty treats all the way along! Get ready, Chefs! 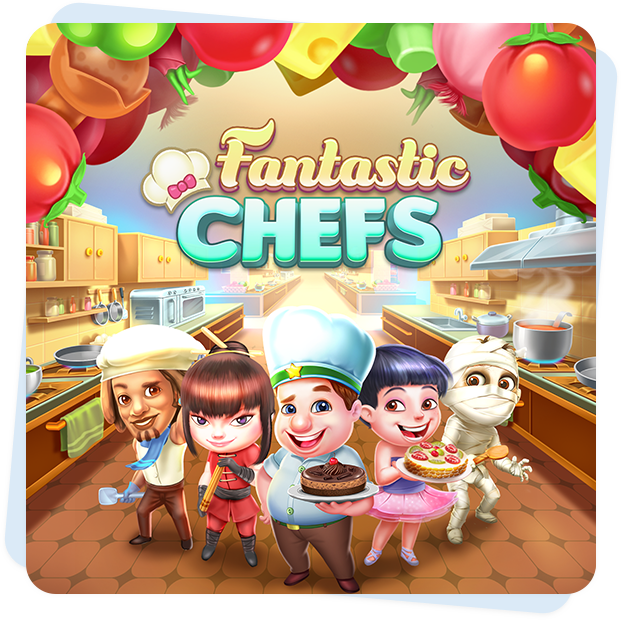 Grab your Chef Hat and travel map, an adventure filled with fantastic fun awaits you! - CREATE YOUR OWN RESTAURANT EXPERIENCE! Are you a foodie? Are you a cook? Do you like to create recipes or simply put together a good cookbook? You can now live your dream of becoming a Master Chef and building your own classy restaurant with humble beginnings. Rustle up Soups and Starters, Pastas and Pizzas, Cakes and Cookies and all the other delicious mouth watering cuisines from across the world and grow from an amateur cook to a culinary master while you lovingly cater to and delight all your customers! Being a Top Chef is not just about running a kitchen. It's about having the right tools, getting the right mix of ingredients, using the freshest produce, to bring in flavor and that dash of spice and zing! Plate up exotic dishes, ramp up your restaurant tastefully with elegant décor and begin your tryst with the awesome world of food to realize your dream of becoming the Star Chef! We build mobile games that people love to play - but building a game is easy, getting people to love it, is not. Our audacious ambition has helped us achieve numerous awards for our games which are creatively inspired and created by gaming natives. This is our proprietary Winning Model which has helped us disrupt category conventions. Rohith sees amazing things in our future. And why not? An ardent practitioner of simple, relevant ideas, under his leadership, we’ve created games that have smashed titles. But even more importantly, Rohith believes the things that make 99Games special – including our dedication and commitment, is humility that fuels and inspires everyone to do great work, and then some. 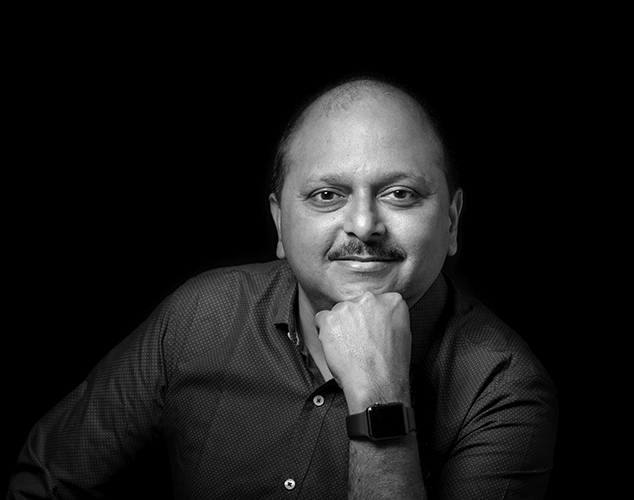 Rohith holds a CS Degree from Mangalore University and has over 25 years of industry experience working with clients and partners across the world. Shilpa has a lot of things to think about. Things like game ideas, conceptualization, design, development and live ops challenges. In fact, most of our ideas have taken root in her presence. She shows quiet intensity in the pursuit of getting anything right, and her tenacity has helped us grow leaps and bounds. If you don’t find her at 99Games, she’s probably running around with her troublemaker daughter. 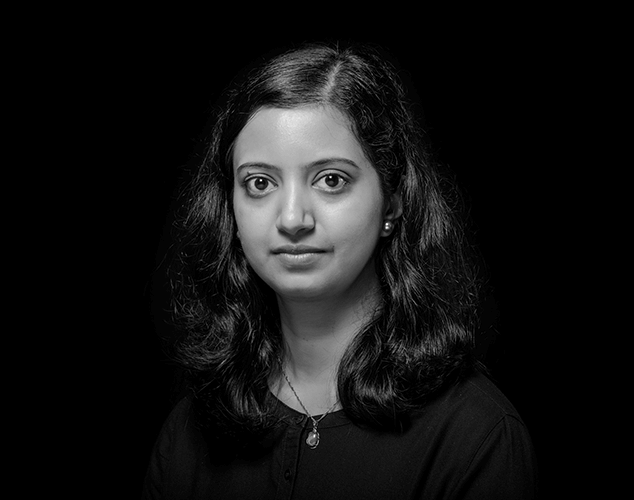 Shilpa holds a CS Degree from Manipal University and started her career as an OpenGL developer at Robosoft 15 years ago. She's led the production of stand out hits like Dhoom: 3 The Game, and Star Chef. When met with the “impossible”, Anila smiles and rolls up her sleeves. She has a gift for organizing work across our Operations, Marketing and Branding initiatives. 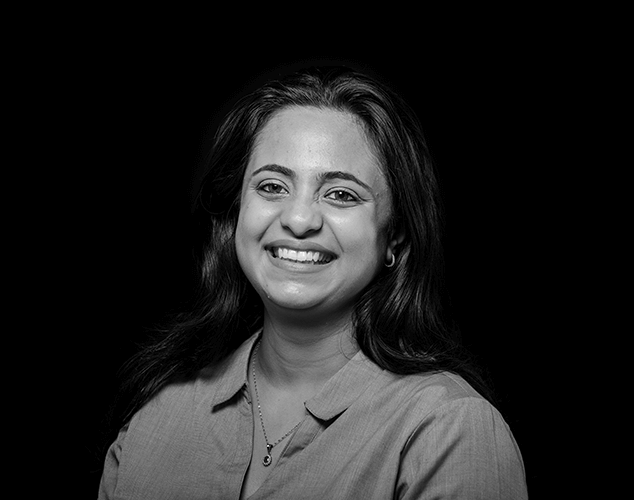 From digital to content and social, Anila is deeply invested in building the brand and meeting business needs. When you don’t see her at office, chances are she’s at home reading a book. Anila holds an Engineering Degree from Manipal University and MBA in Marketing from ICFAI University. Before bearing the operational mantle, she was involved in Game Production, Marketing and Player Retention for over 13 years. 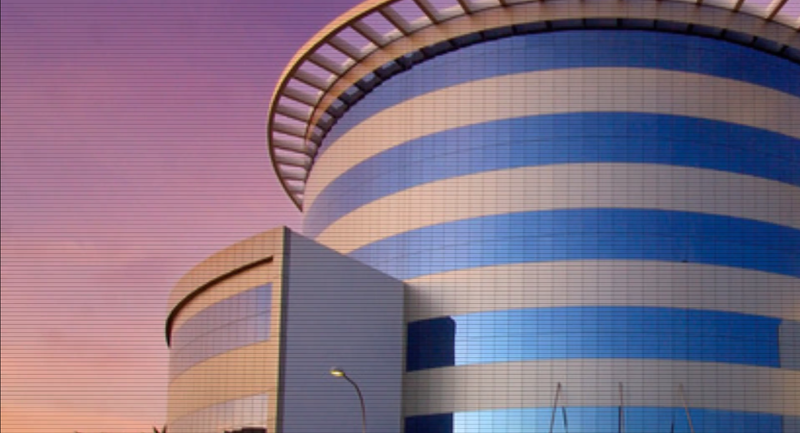 How do you prepare for an unprecedented change in disruptive technological advancements? That’s the task Shanmukh has set forth for himself. His role is part pragmatist, and part futurist helping in future-proofing our games. Outside of work, you will find Shanmukh with his handy DSLR capturing the perfect images of uncommon birds. 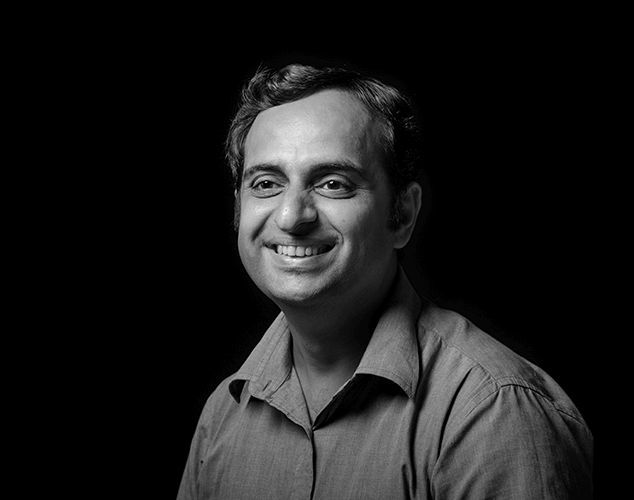 Shanmukh holds a MS Degree from Manipal University and has worked on several global titles over his 14 year career span. He's architected 99Games' Scalable Server. © 2019 99Games Online Pvt. Ltd. All Rights Reserved.